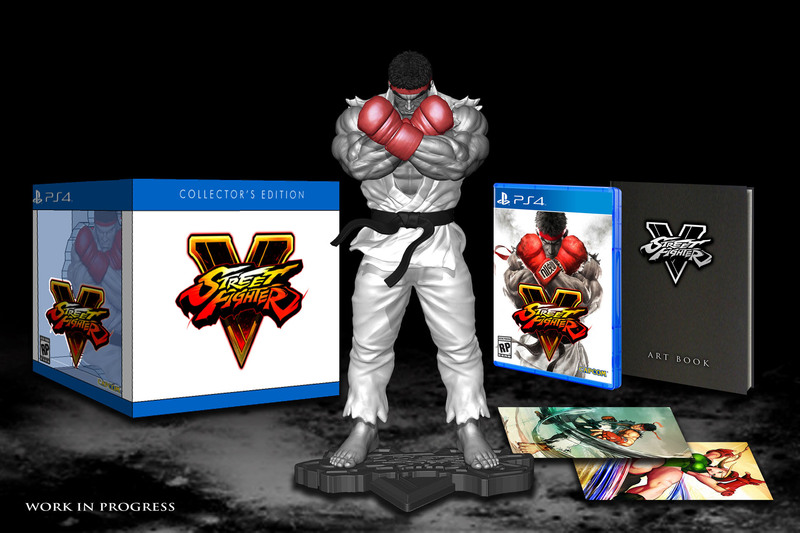 Capcom has revealed the North American pre-order bonuses for Street Fighter 5 and the Collector’s Edition. 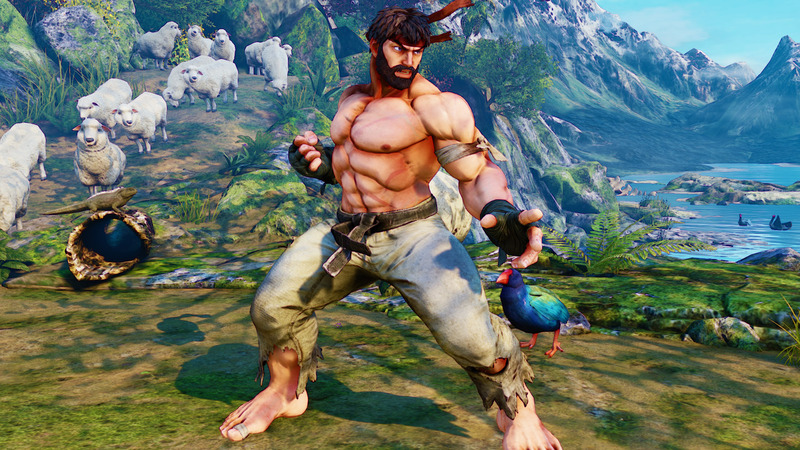 Gamestop – Battle Costume Ryu: Strong and grizzly, Ryu emerges from a long period of training ready for the next opponent! 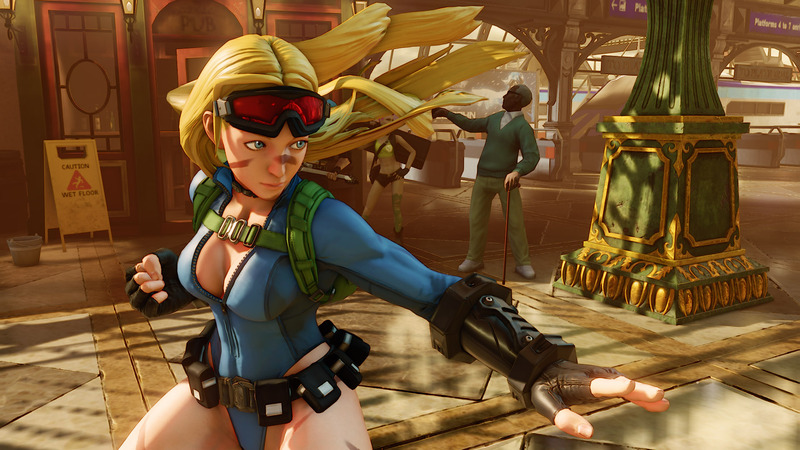 Best Buy – Battle Costume Cammy: Decked out in mission gear, Cammy is ready to complete her next objective! 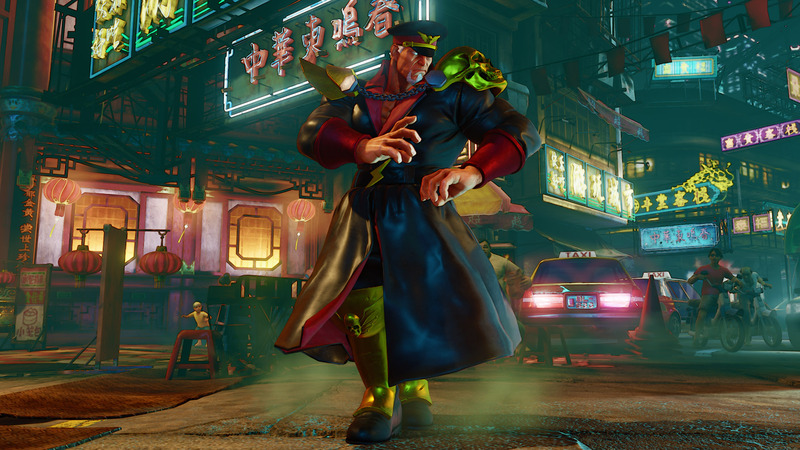 Amazon – Battle Costume M. Bison: The evil dictator M. Bison dons an extra sinister looking, ominous black outfit! 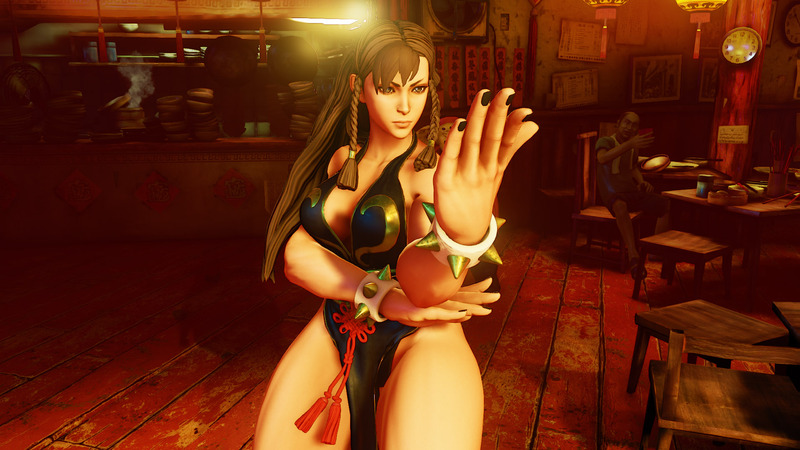 PlayStation Store/PC Digital – Battle Costume Chun-Li: Wearing one of her signature black dresses, Chun-Li always fights in style! 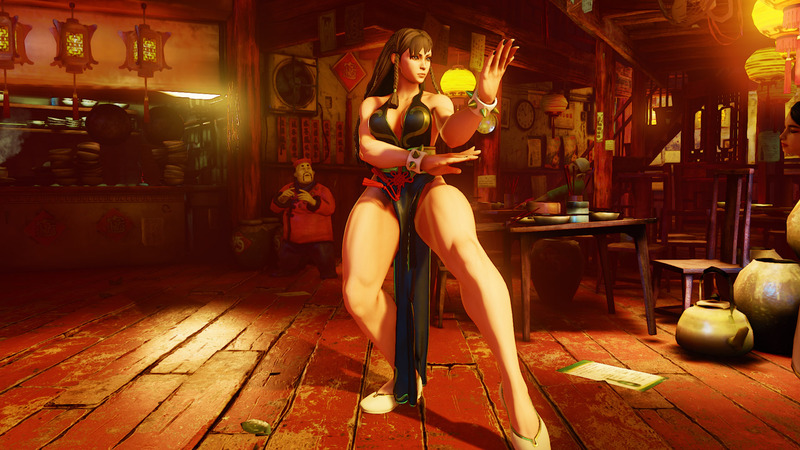 You can check out the costumes in the gallery below. 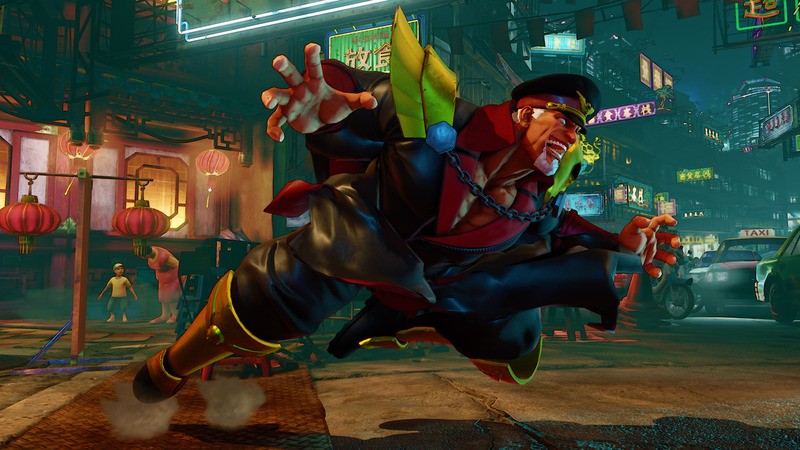 Street Fighter 5 will release in Spring 2016.